This is an excellent summary of the rules. I’ll confess; I’ve been playing around with Grammarly. On the one hand, it has made an immediate improvement in my writing. But on the other, I worry that it makes it easier for me to not (re)learn the rules. 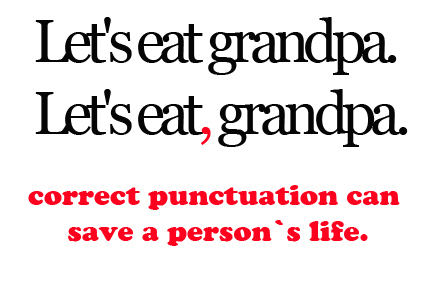 Commas are my nemesis. 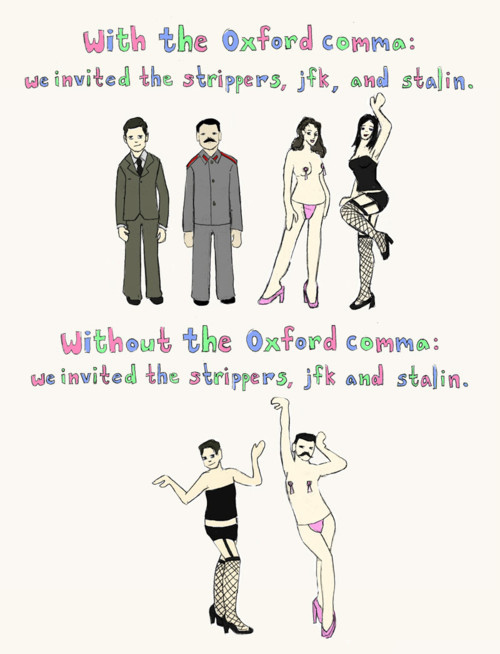 Despite my struggle with commas, I have read up extensively on their proper usage. However, it is nice to have this handy list of reminders. Many thanks!